Racine, Wis. – December. 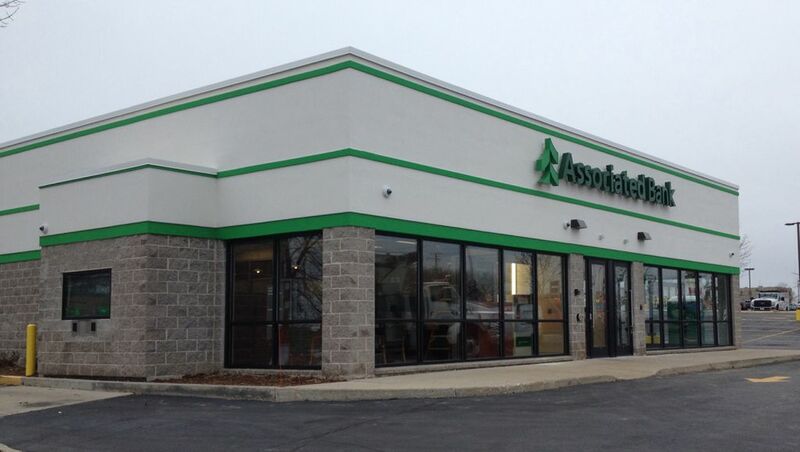 22, 2014 – Associated Bank today opened a new branch bank at 5205 Washington Avenue in Racine. The new Associated facility complements an existing Racine branch across from the Regency Mall on Durand Ave. Located in an existing building, the new branch has been totally renovated to ensure an enhanced banking experience for consumer and commercial customers. The full-service branch features teller stations, drive-through service and two ATM units. The branch manager is three-year Associated veteran Colin Hennessey. He and his team have been highly trained to serve the financial services needs of their customers. As part of its opening celebration, the Washington Ave. branch is offering special promotions on the opening of new Associated accounts.